Community Alcohol Partnerships (CAP) is a Community Interest Company (CiC) whose aim is to reduce alcohol harm in local communities from drinking by young people under 25 with a particular emphasis on preventing underage drinking. The single most important function of CAP is that it is a catalyst for effective local partnership work to reduce alcohol harm. We bring together a range of local stakeholders with a shared interest in preventing underage drinking and encouraging responsible drinking among young adults. Local partners, including retailers, must be willing to work in partnership to achieve objectives linked to reduction of underage drinking and associated harms. 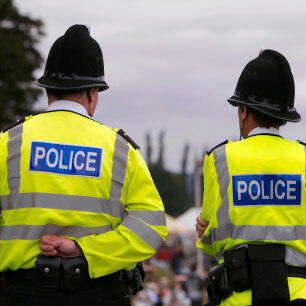 CAP partners vary but will typically include police, trading standards, relevant local authority departments such as public health, licensing, community engagement and youth services, schools, local charities, housing associations, resident associations and alcohol retailers/licensees. Community Alcohol Partnerships is a Community Interest Company with an independent Chair, Derek Lewis, and a Board of Directors including retailers and members from the voluntary and charity sectors, the police and trading standards. Funding for Community Alcohol Partnerships is provided by all major alcohol retailers and a number of alcohol producers. Schools are encouraged to follow an alcohol education programme of their choice, preferably one that has been evaluated with proven results, such as the Alcohol Education Trust “Talk about Alcohol” or those that feature on the Mentor ADEPIS website of recommended programmes. In addition we positively encourage CAP schools to use interactive, innovative ways of teaching about alcohol including peer mentoring, Theatre in Education, school action days involving a range of local agencies, Dragon’s Den- type competitions to encourage pupils to present team-based creative solutions to reducing alcohol harm and visiting speakers with special expertise or knowledge. Parental education is of particular importance given that parents are the single most common supply route of alcohol for under 18s. Increasingly we find that schools in CAP areas are recognising the importance of engaging with parents and many this year included relevant information and materials in e-newsletters such as Parentmail and invited CAP partners to parent open evenings. 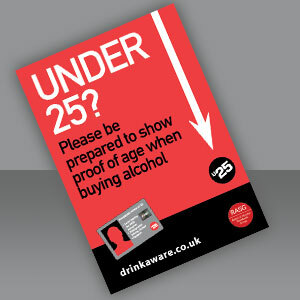 In 2016 we distributed 1,500 hard copies of Drinkaware’s parents’ resources to schools in CAP areas and parents/residents at community events. We recognise this is an area which requires further focus and will continue to encourage CAPs to implement effective parental engagement strategies. CAPs focus on both the supply and the demand side of underage drinking and treat retailers & licensees as part of the solution and not part of the problem. The enforcement activity is informed by all stakeholders, who share information and co-ordinate their response. Appropriate and proportionate enforcement is encouraged in CAP schemes but usually only as a backstop after all efforts to educate have been exhausted. Compliancy testing (not test purchasing) but mystery shopping using over 18s is positively encouraged in CAPs to establish compliance with Challenge 25. If weaknesses are found, remedial action (in the form of training and signage) is offered. If all efforts at supporting a licensed premise fail then enforcement remains an option and at that point a test purchase is usually considered necessary. The same approach is encouraged with proxy purchase – if offenders ignore warnings and an educational approach is clearly not working then schemes are encouraged to make full use of Fixed Penalty Notices for the offence of proxy purchase. CAP champions the use of Challenge 25 and PASS and also supports independent retailers/licensees with training including on conflict resolution, identifying fake ID and how to make a challenge. A CAP scheme will ensure that all messages and literature are co-ordinated across the CAP area, targeting specific groups where appropriate. CAP encourages scheme partners to conduct an early assessment of the provision of leisure and diversionary activities for young people in the area. 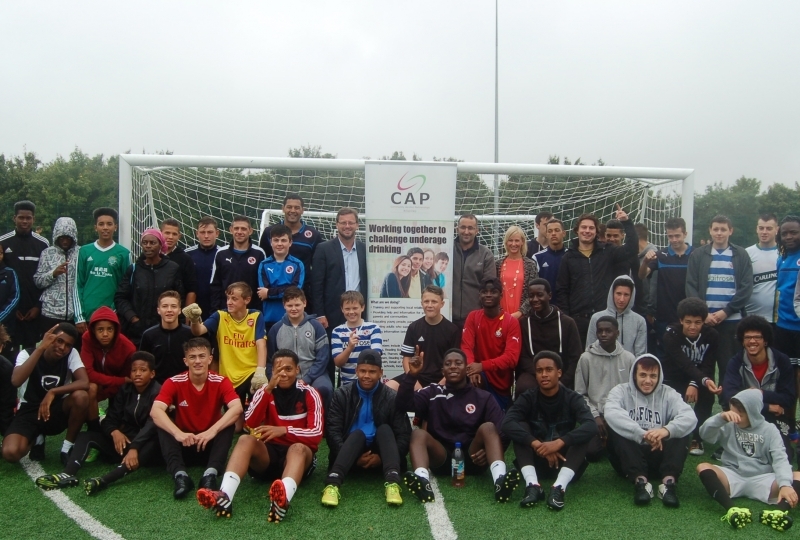 Partners are urged to consult young people about the appropriateness of the activity on offer and to look at ways to increase accessibility (by signposting on social or other media and also by offering discounted or free sessions) and using whatever funding is available locally, often with some match funding from CAP. As well as enhancing young people’s confidence, mental and physical health and well-being, diversionary activity is also an excellent opportunity to deliver alcohol education in an informal setting. The process of consulting with young people gives them a sense of ownership and sends an important message that their voice matters.